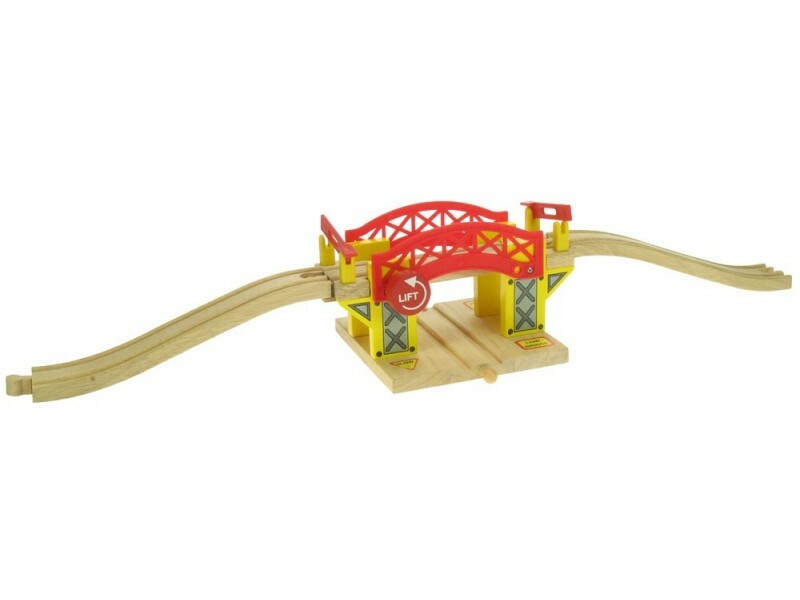 The BigJigs Rail Lifting Bridge will make an interesting and fun addition to your BigJigs wooden railway set. Children love operating crane and bridges and this clever set allows them to halt trains (using the barriers on either side) while raising the bridge to allow a train to pass underneath. 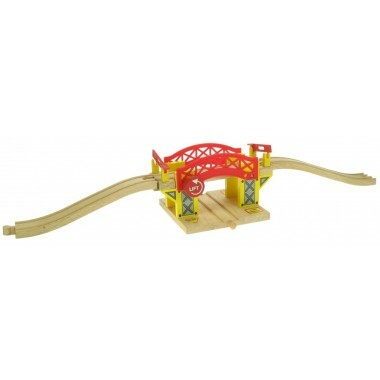 The lifting bridge comes with several pieces of wooden train track and is compatible with many other wooden train systems. 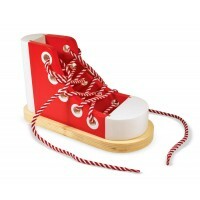 This fun set will also allow parents to teach children how level crossings work and when to cross them safely. 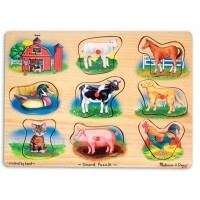 Dimensions: 25cm x 16cm x 15cm approx. 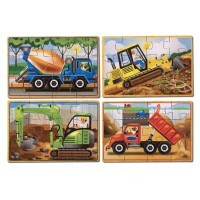 BigJigs Rail stock number: BJT189.